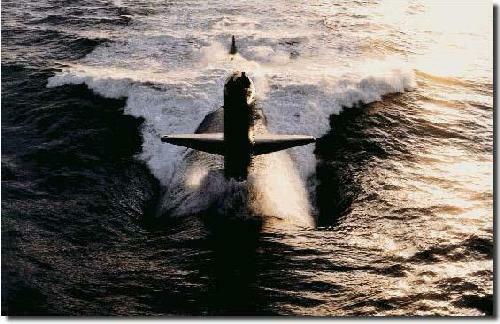 This is the USS Hammerhead, SSN-663, for Submersible Ship Nuclear. In this photo she is steaming at 20 knots on the surface, all 15,000 shaft horsepower on-line, 100% reactor power. November 1982, right after Thanksgiving, I would step aboard for the first time, and - in my mind - finally realize my full potential.